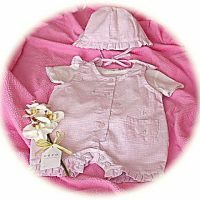 Christening Gifts at Honfleur • A beauttiful selection of gifts for Baby's christening. The friendly place to buy that special christening gift. and we'll be very happy to help. 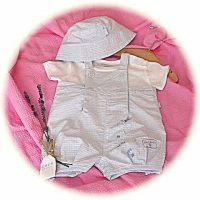 Babies' Christening Gifts between £30 and £50. These include silver bracelets, birth certificate holders and silver lockets. 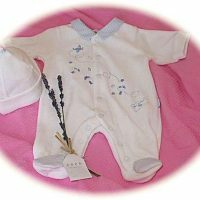 Christening gifts for boys. 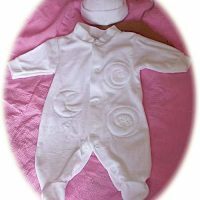 These include christening mugs, identity bracelets, money boxes and silver rattles as well as lots of smart outfits. 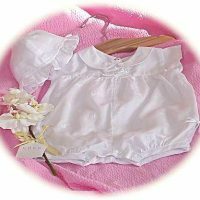 Christening gifts for girls. 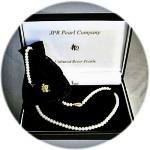 These include a pearl necklace, solid silver bracelets, gold bracelets, lockets and a silver cross and chain.